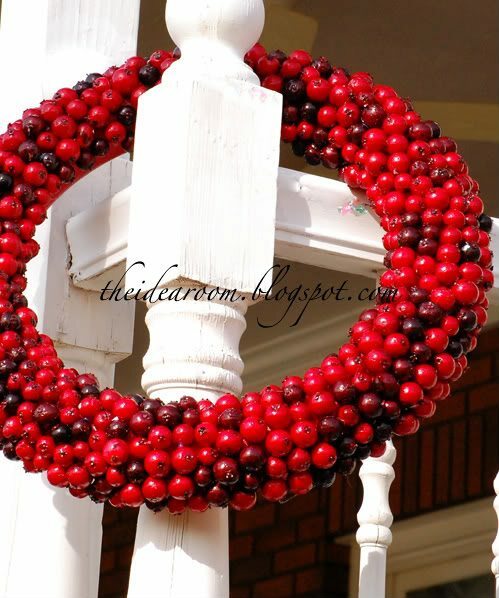 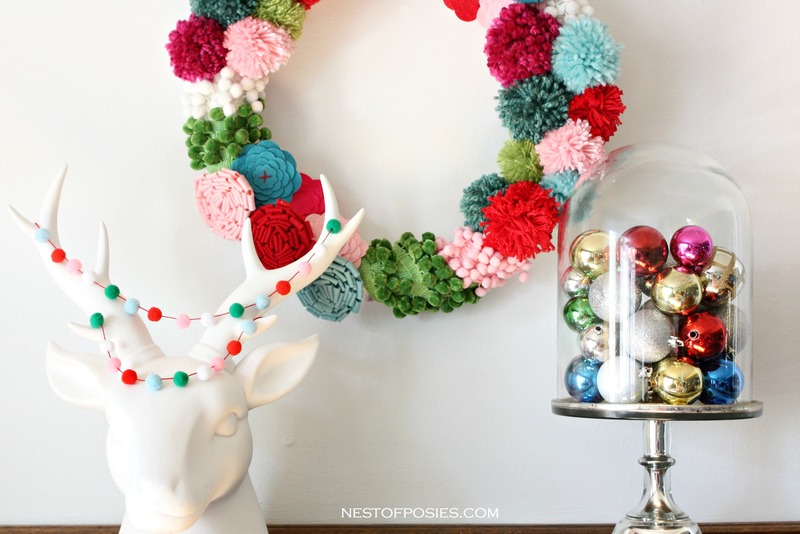 20 festive Christmas wreaths to brighten your home this holiday season! 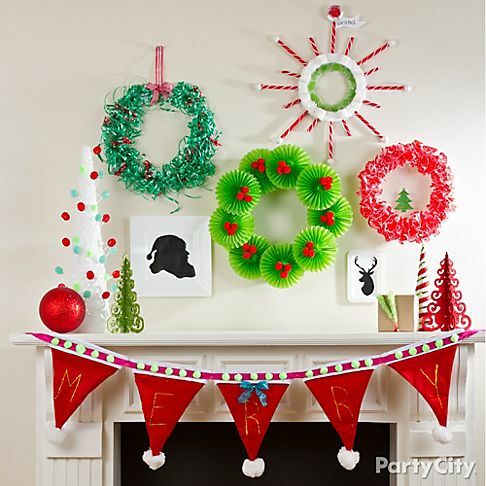 All are perfect for crafting alone or with friends and will make your home shine this holiday season! 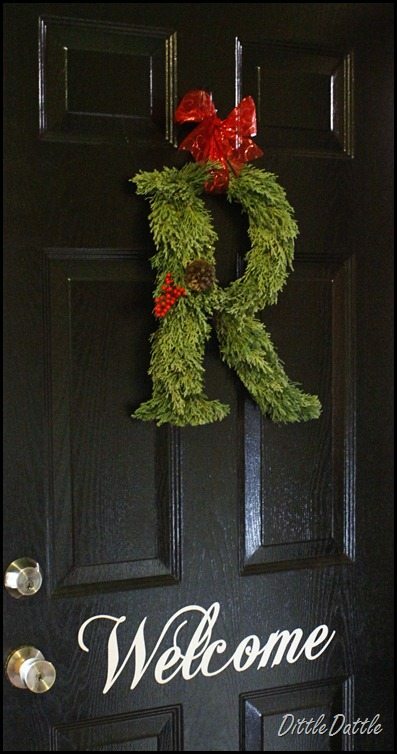 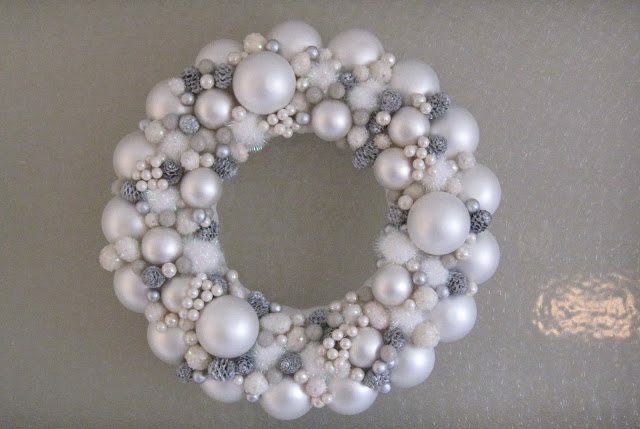 Who doesn’t love a great Christmas wreath?? 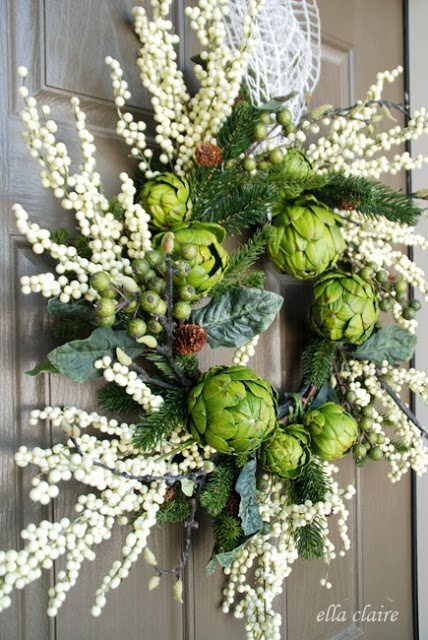 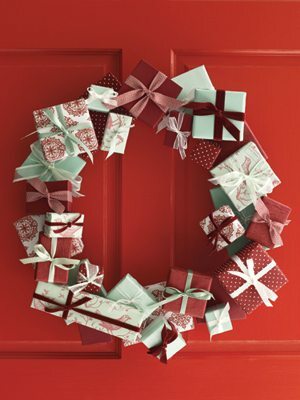 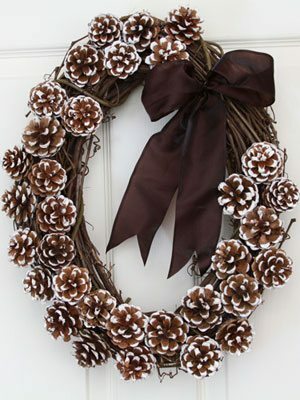 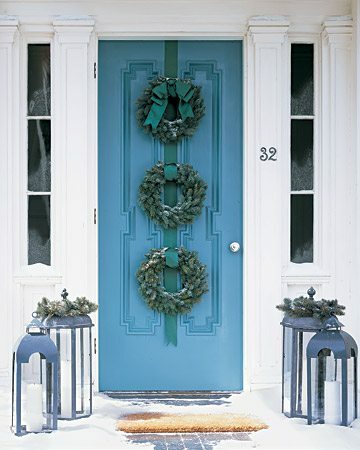 Inside or out, Christmas wreaths are iconic and always bring a festive air into the home. 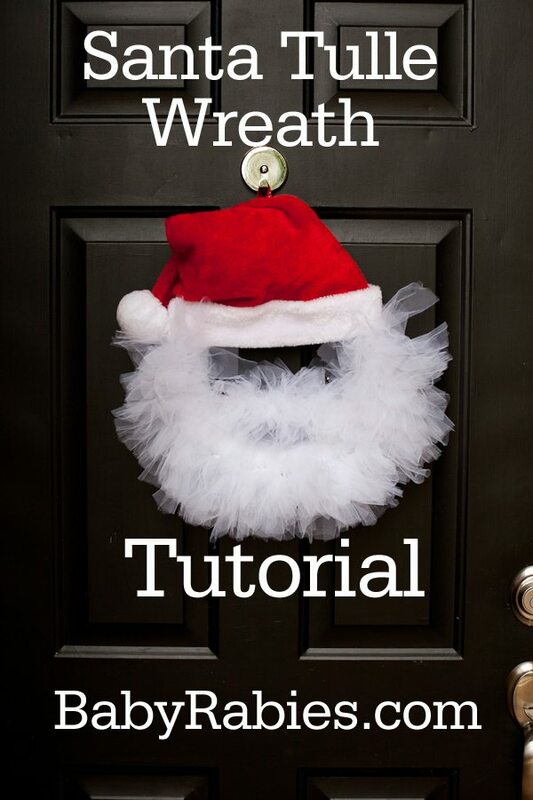 My mom had wreaths and garlands everywhere in her big, beautiful home. 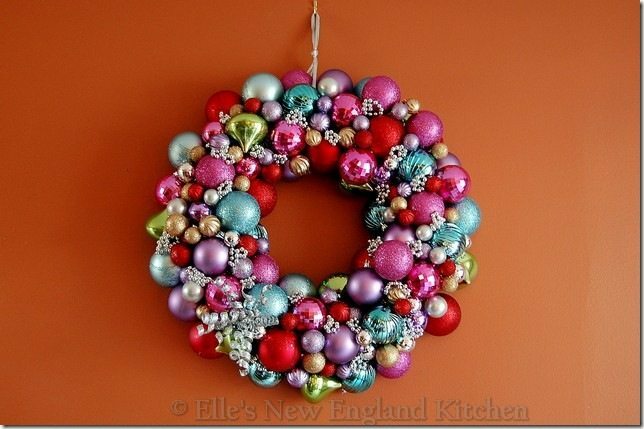 Sadly, her 1990s wreaths are getting quite dated, so this year I am giving quite a few of them makeovers. 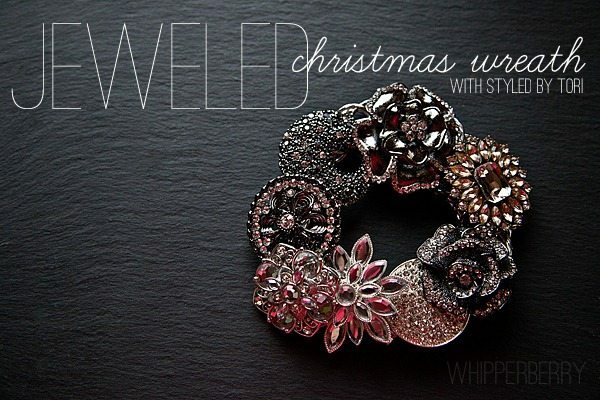 Stay tuned for future posts on that. 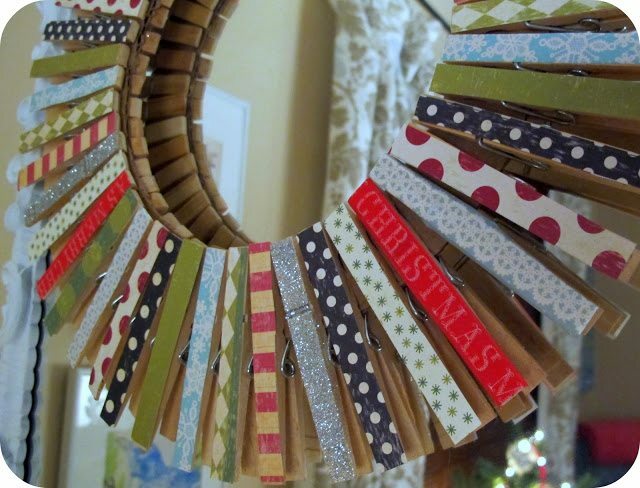 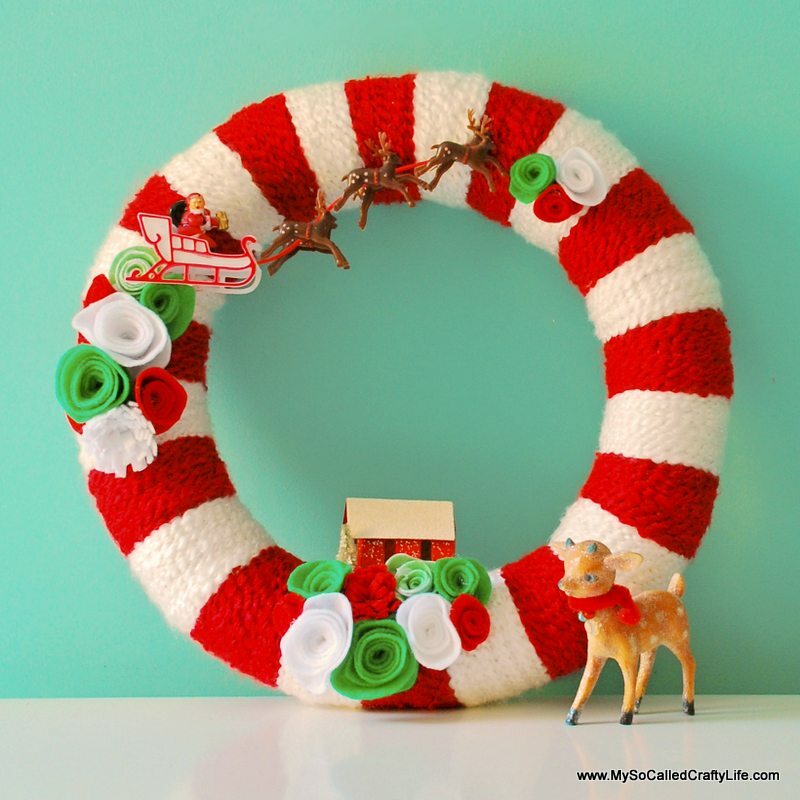 As for today, here are twenty festive ideas for handmade Christmas wreaths. 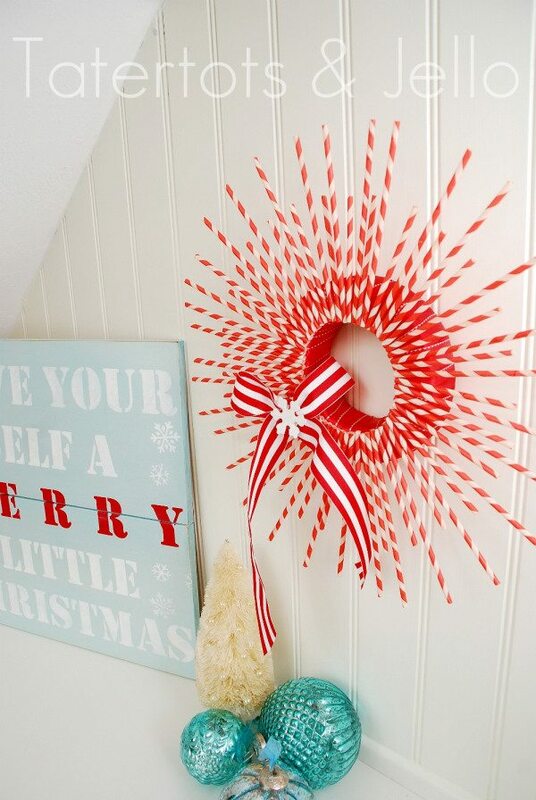 Whether you like traditional, funky, silly, or glittery wreaths, these ideas are sure to brighten any home. 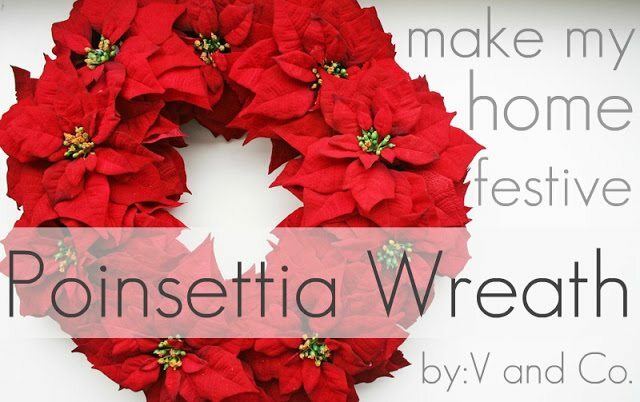 Poinsettia Wreath from V and CO. 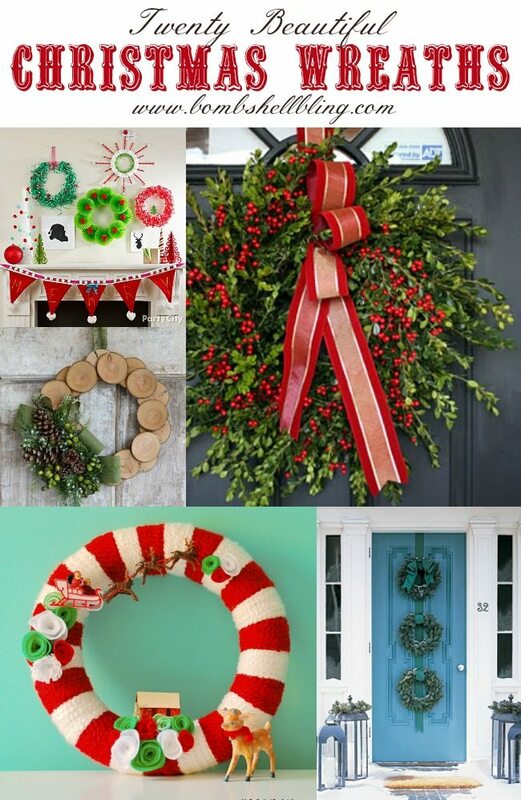 Which wreath is your favorite? 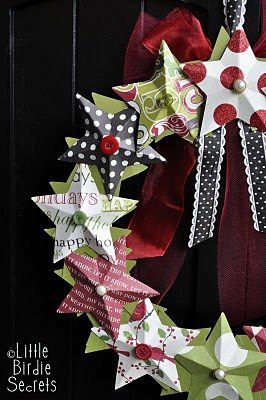 I would love to hear your opinions in the comments! 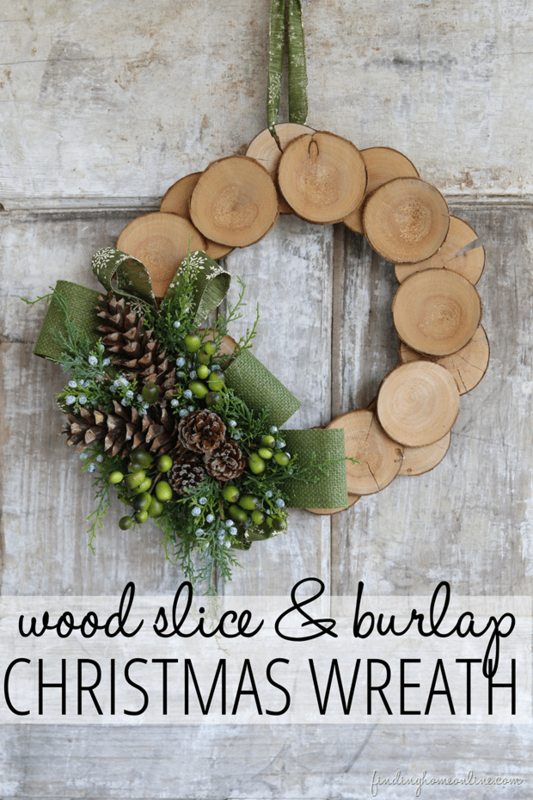 I hope that you enjoyed browsing these beautiful Christmas Wreaths as much as I enjoyed finding them! 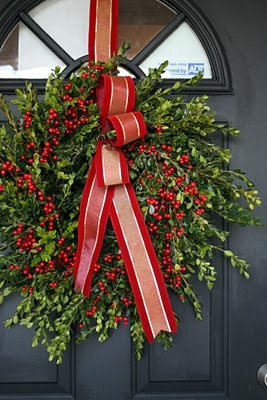 If you like these Christmas wreaths take a moment to check out my Multigenerational Holiday Home Tour. 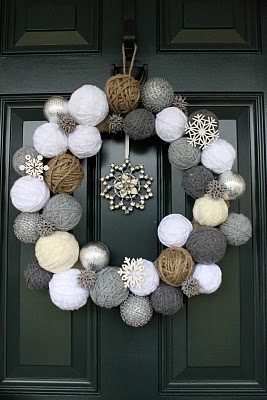 « Holiday Craft-Off Week 1- Home Decor!